We provide customised Executive Coaching that can achieve swift and effective improvements in leadership effectiveness for senior managers, C-suite executives, Board members and Partners. With over 18 years of full-time leadership coaching at senior levels between us (as well as formidable careers of our own including those in senior managements and on Boards) we bring the necessary skills and experience to coaching which achieve effective and long-lasting results. 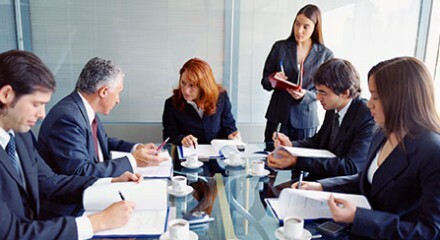 Our Executive Coaching clients typically work as senior leaders in public and private sector companies across sectors, in professional service firms (law, accounting and engineering), not for profits and mutuals and on Boards, who would like to improve their effectiveness in leading their teams and businesses.. Leaders are developed not born. If your are in or aspiring to be in a leadership position we can help you develop your skills. 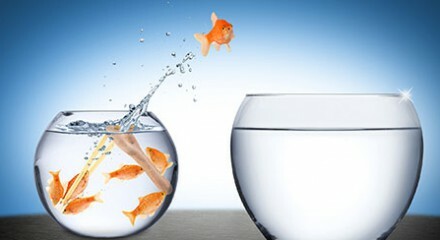 We provide customised Leadership Coaching that can achieve swift and effective improvements in effectiveness for managers of all levels and experience..
We provide customised Career transition Coaching and Career Management Coaching for professionals, which achieve successful and satisfying careers for our clients. If you are in a position where you are looking ahead to chart your next career move, your career is lacking focus, or you are being overlooked for promotion our individually tailored Career Coaching can assist you to achieve results.. If you are in a position where you are looking ahead to chart your next career move into a Board position, wish to expand your portfolio of Board positions, or you are being overlooked for Board positions our customised Coaching can assist you to achieve the results you desire. we have the expertise and experience you require to attain the Board positions, and the leadership skills to maintain and grow those roles..
We provide customized Outplacement Services and Career Transition Coaching and Career Management Coaching for professionals. If you have staff, who are being made redundant, then contact us now. Contact us to tailor a program that will: assist on planning and implementing a strategy for their next employment options and ensure that they have the skills and capabilities to search, apply, interview and negotiate their next employment opportunity. Our professional and competent outplacement service can assist you by reducing distress and trauma caused by redundancy in the employee being made redundant, ensure that contributions of redundant employees are recognised by providing them with professional and competent services, maintain your professional company image and reputation, maintain the morale of existing employees, and reduce the risk of legal action by helping redundant employees move forward. If you are yourself are being made redundant then contact us now to ensure that you receive the best opportunity to transition to your next career step. Life is unpredictable. Whereas prompt action on your part can ensure that your next career step a success, by having us as your professional coaches. We can provide you with a customized program to put to your employer as part of your redundancy package that will be ensure that you have the best chance of success..
Providing trusted advice. A trusted advisor and sounding board for owners and directors of high performing family owned (and private businesses): ensuring sound succession planning; improving confidence and results. .